The 2019 OCC Great Ticket Exchange is already in full stride! The Great Ticket Exchange is available to all paid OCC Members. 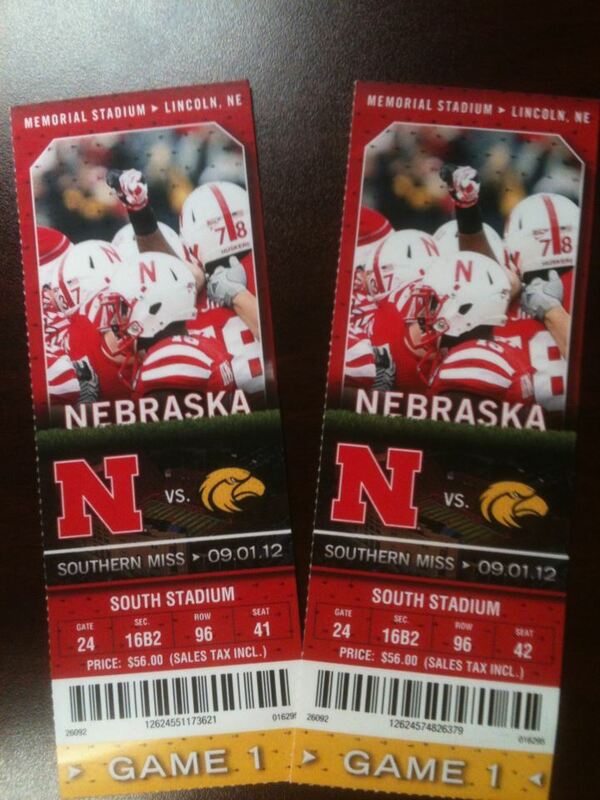 Many of our members either have Husker Season tickets, or have access to Husker Football Game Tickets. 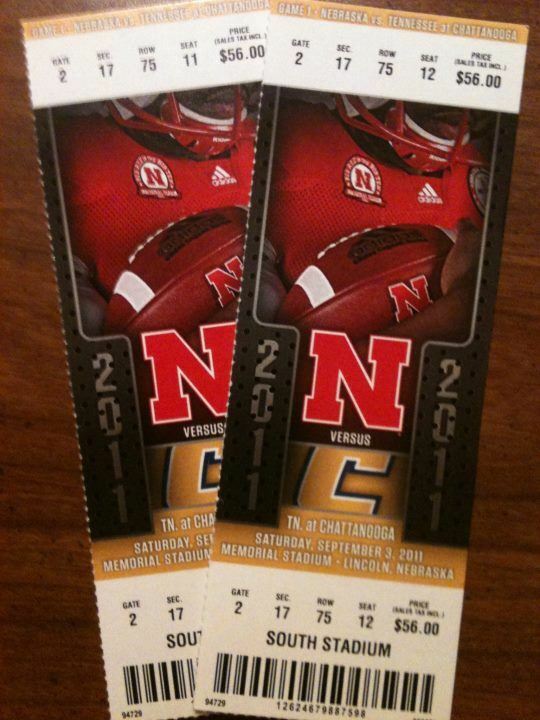 The sole purpose of the OCC Great Ticket Exchange is to enable our members to obtain Husker Football Game Tickets at face value. 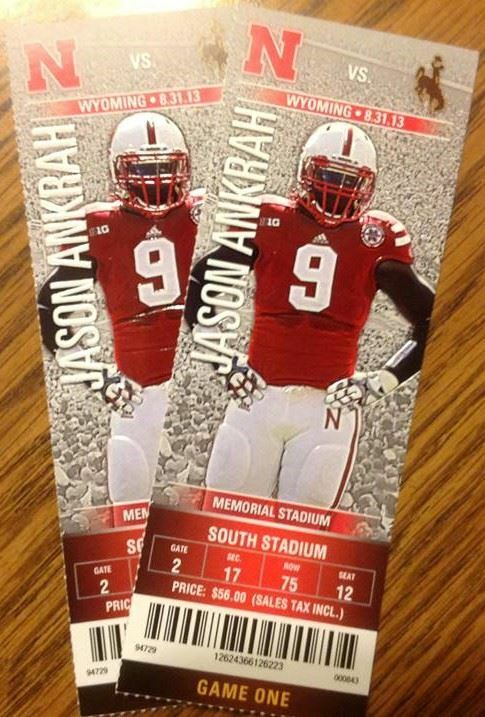 So, if you need Husker tickets, or if you have any tickets that you would like to sell at face value, please contact Don Nelson! Remember, only paid members of the OCC can participate in the ticket exchange, so make sure you are paid for 2019, and get your ticket requests in NOW!